China has been employing a "whole of government approach" to influence America's "political system," a senior administration official told reporters during a briefing Wednesday. 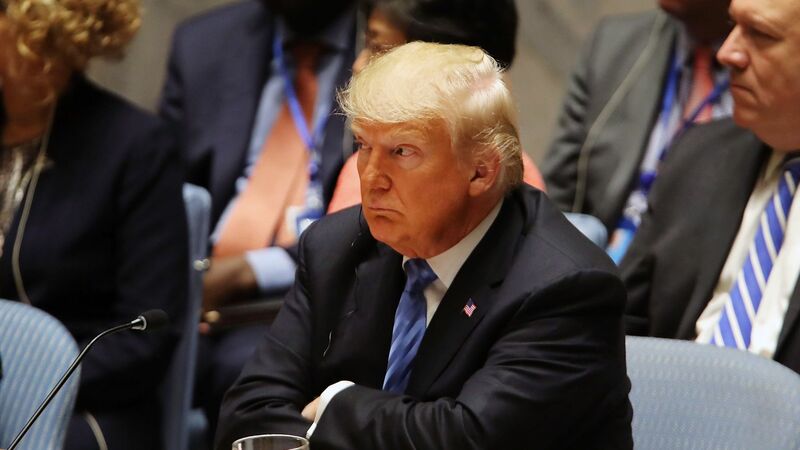 The briefing comes after President Trump told the UN Security Council that China is currently trying to meddle in U.S. elections. Why it matters: Trump's national security advisor John Bolton has previously said the government is concerned about Chinese interference in U.S. elections, but the administration has not yet provided specific evidence of direct tampering or misinformation campaigns of the sort Russia pursued in 2016. The official said China is purposefully targeting certain districts and states, like those with farmers or Trump voters, with tariffs. "China punishes or rewards businessmen, think tanks, movie studios, journalists, religious leaders and even candidates depending on if they criticize or support Chinese policies." "China spends billions on propaganda throughout the world." He cited "intimidation" tactics, including "cyberbullying" and "threatening phone calls."